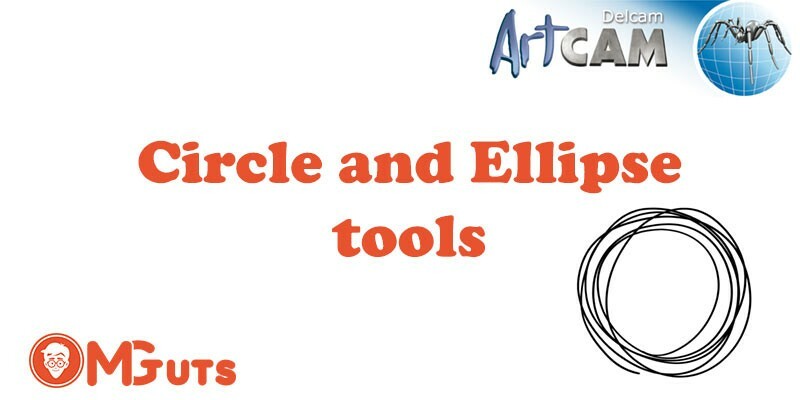 Let’s continue to learn Artcam step by step and in this lesson you will learn how to use another couple of primitive drawing tools. 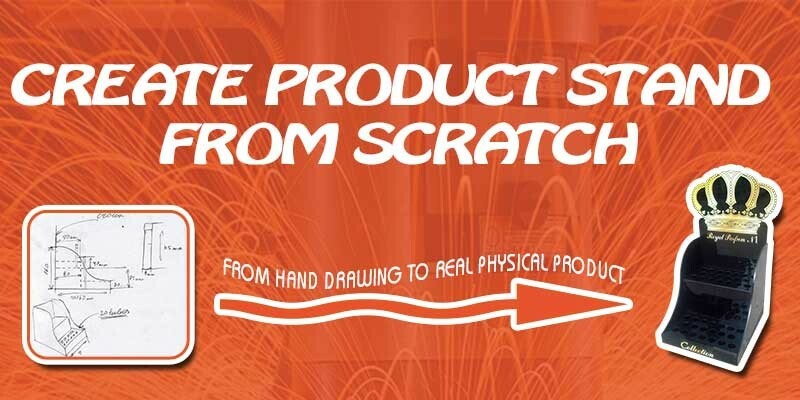 As in every graphic software every difficult objects are combined primitive objects. 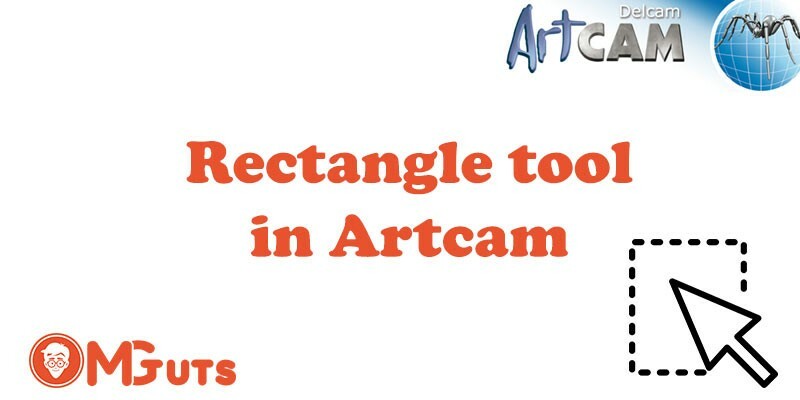 That’s why in this tutorial you will learn how toy use Rectangle tool in Artcam. 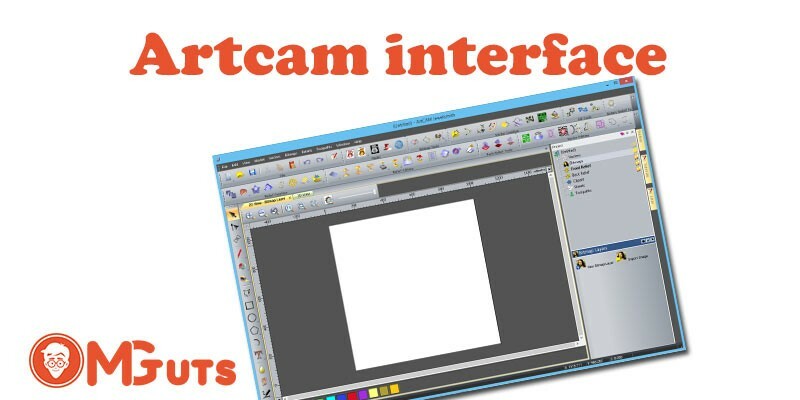 In this tutorial I want introduces you with Artcam interface. 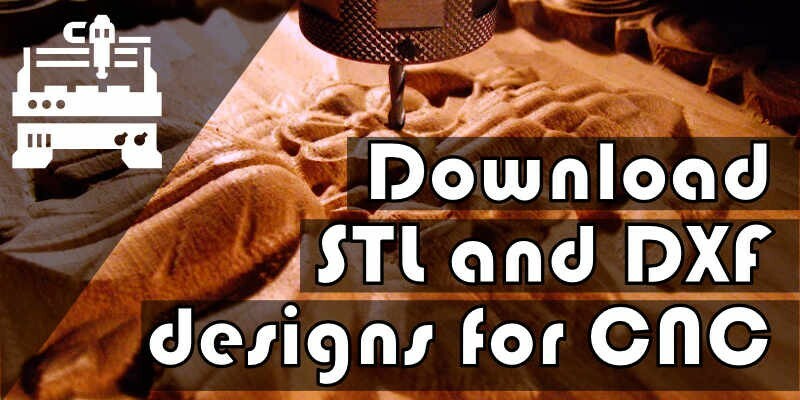 Artcam CADCAM software where you can draw your project and directly send it to engraving machine or to any other CNC machine. And in short time you can get your art physical version. 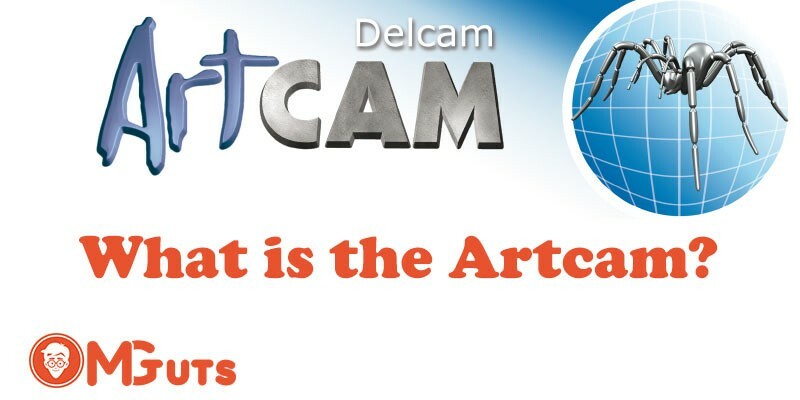 What is the Artcam and for what I can use it? 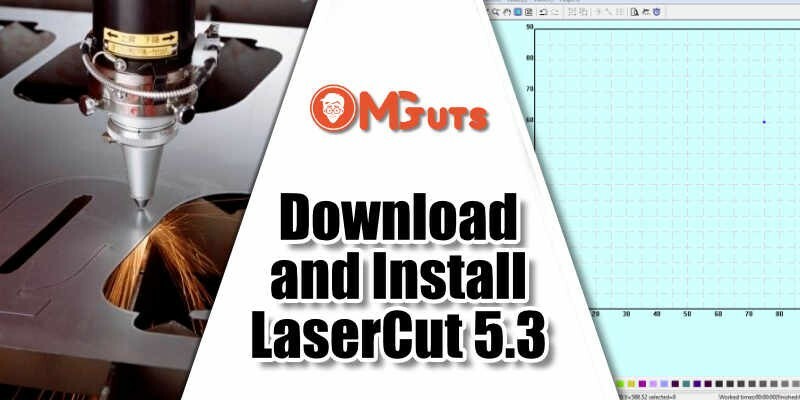 ArtCAM is a unique software program which enables you to create impressive, high-quality three-dimensional products starting out as two-dimensional bitmap or vector based artwork.